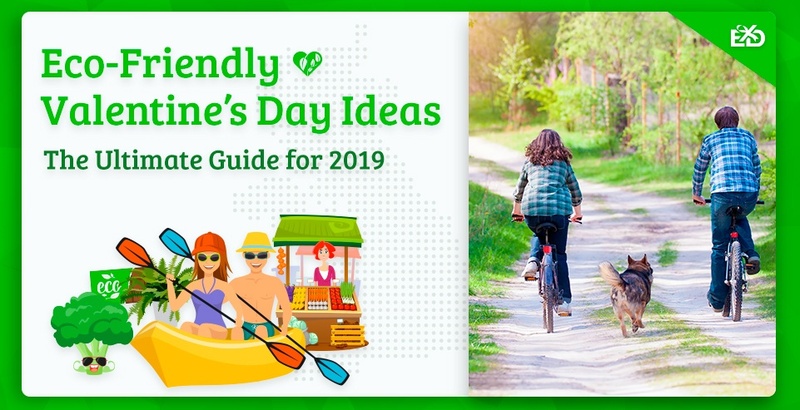 We discuss the environmental impact of Saint Valentine’s Day and offer our top tips for a greener celebration in 2019. 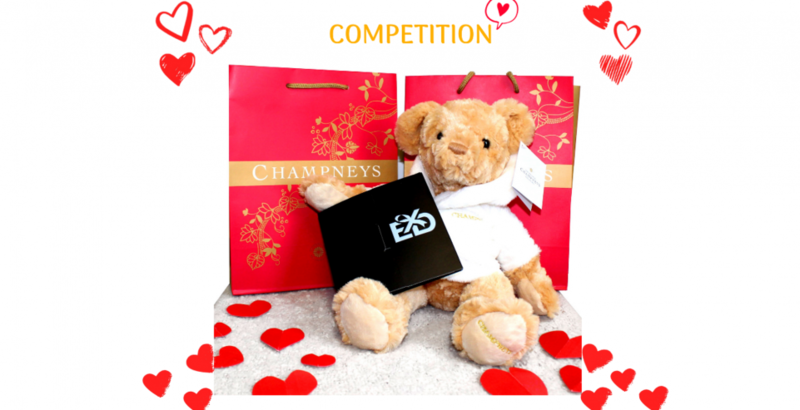 Enter our 2019 Valentine's Competition for your chance to WIN an incredible Champneys Spa Day Voucher!! Good Luck! 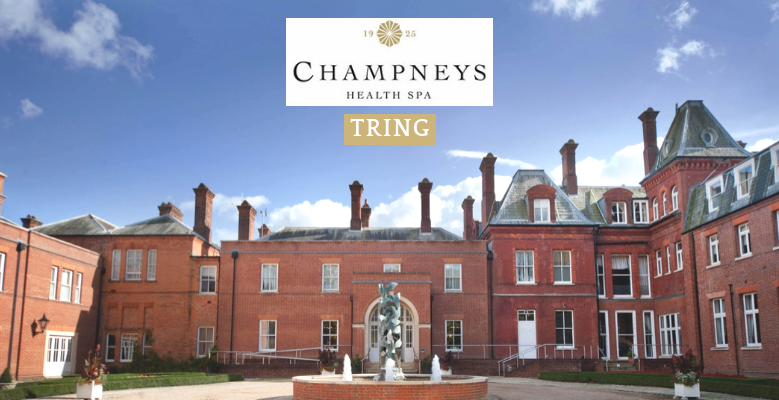 As our Champneys visits were drawing to a close, we travelled up to Hertfordshire to visit Champneys Tring. We followed the signs to the driveway, and pulled into a parking bay. There was only a short walk until we saw the grand manor house, Tring! The original health spa is situated within 170 acres of parkland, on a former Rothschild family-owned estate. 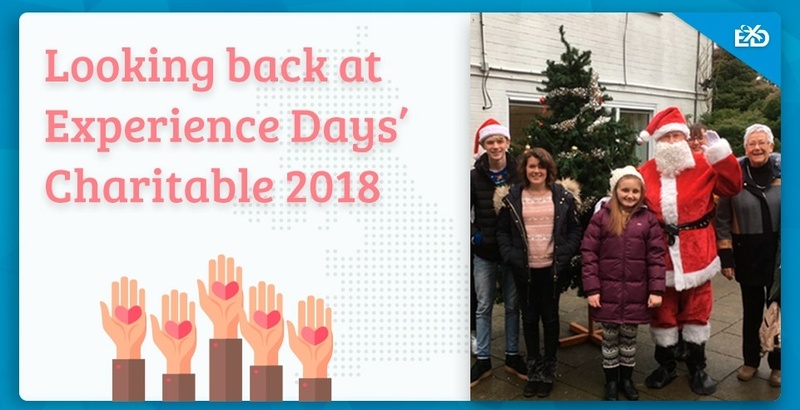 As we walked into the reception, there was a festive atmosphere with Christmas trees and lights. A welcoming receptionist checked us in and handed us our Champneys robes and flipflops, before escorting us to the treatment waiting room.